​Join us for our FREE strength and conditioning workouts! Every Sunday, we host a free training session for local youth athletes. The 60-minute session is designed to build strength, speed, and endurance, as well as decrease the risk of injury. While workouts are challenging, we make things as fun as possible and give kids a chance to push themselves alongside other athletes their age. So it's a great way to introduce your son or daughter to training and give them a head start on their competition! 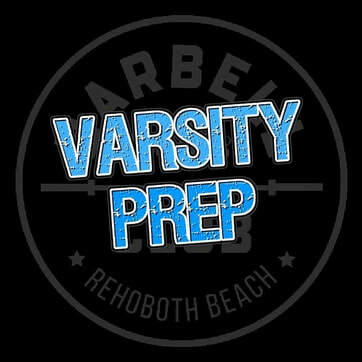 The 11:00am session is for Pop Warner and Middle-school athletes and the 12:00pm session is for Varsity and JV level athletes only. Click the appointment button above to register! PLEASE NOTE: We can only accommodate 16 athletes per time slot, so attendance is by REGISTRATION ONLY. Also, to provide our services to as many kids as possible, there is a FOUR SESSION cap on attendance. If you're unable to register for classes, please email us to confirm the session is full.